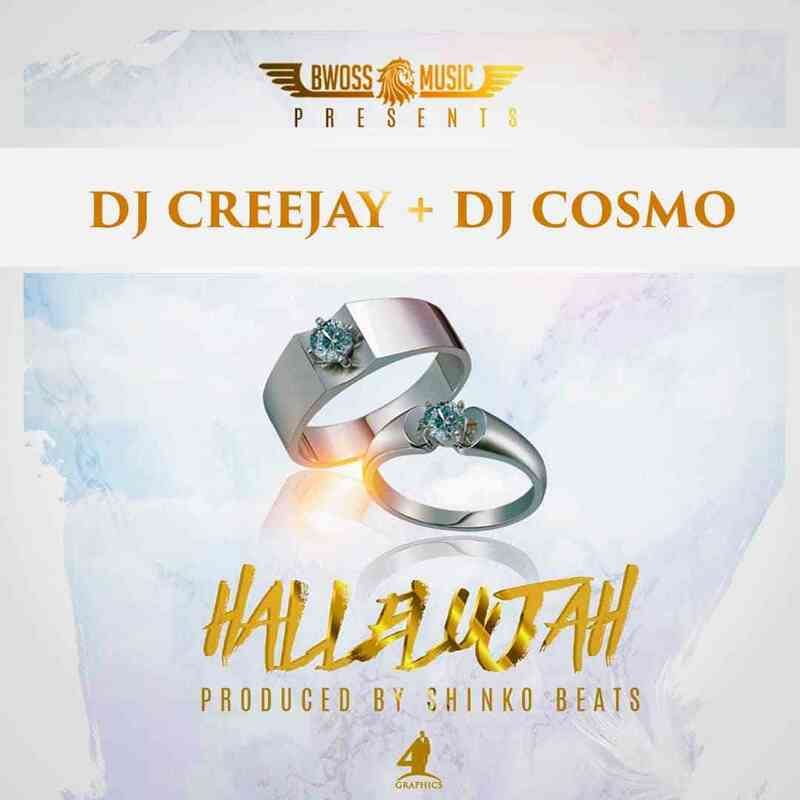 Amazingly skilled disc jockey – DJ Creejay teams up with Bwoss Music‘s superb performing act – DJ Cosmo on a new tune dubbed “Hallelujah“. 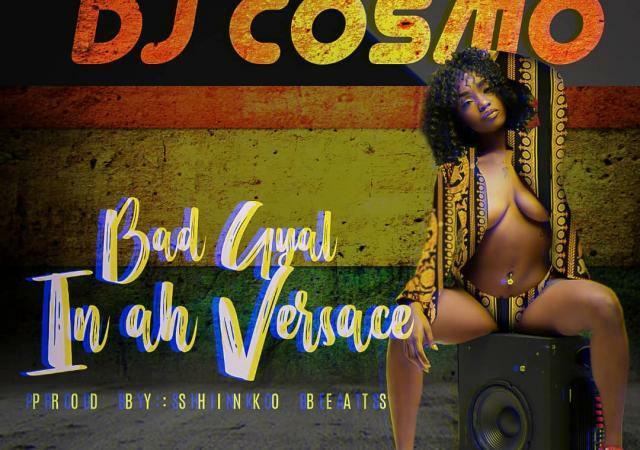 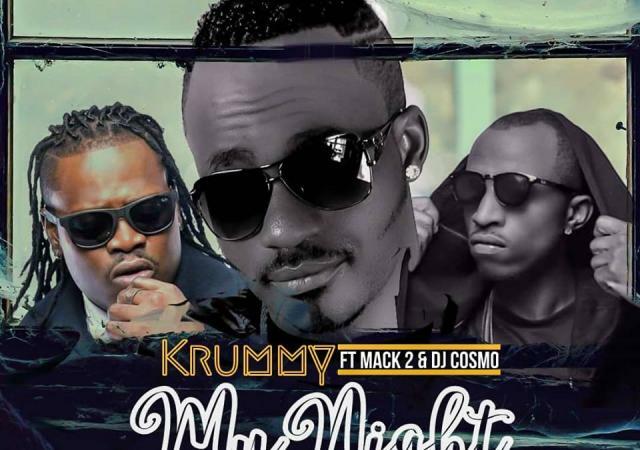 With this melody, DJ Creejay and DJ Cosmo ticks all the boxes of a stellar body of work. 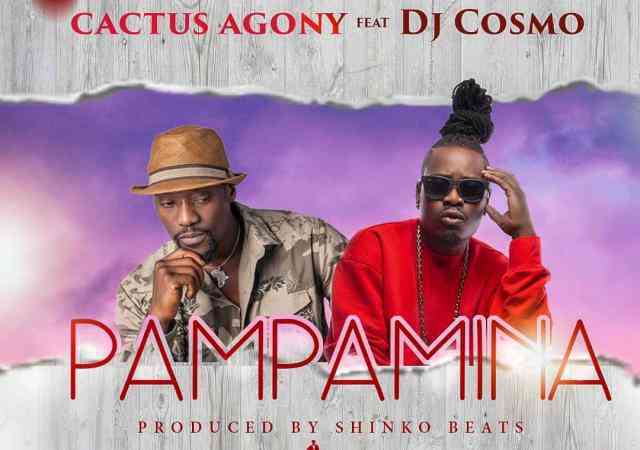 The song was produced by ShinkoBeats. 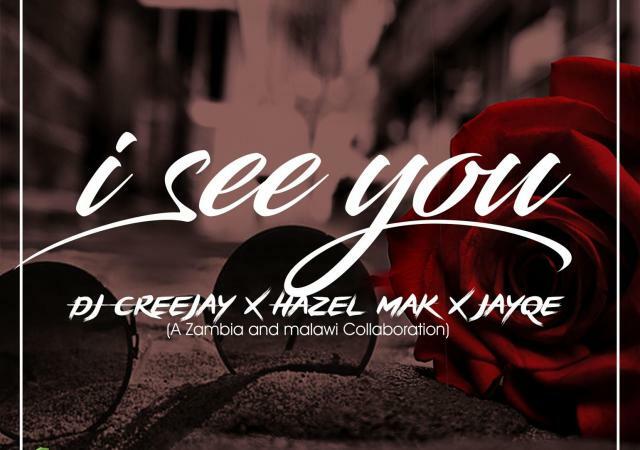 Rastel ft. Teranji - "Something About Love"
Massin x Kachy - "On Fire"